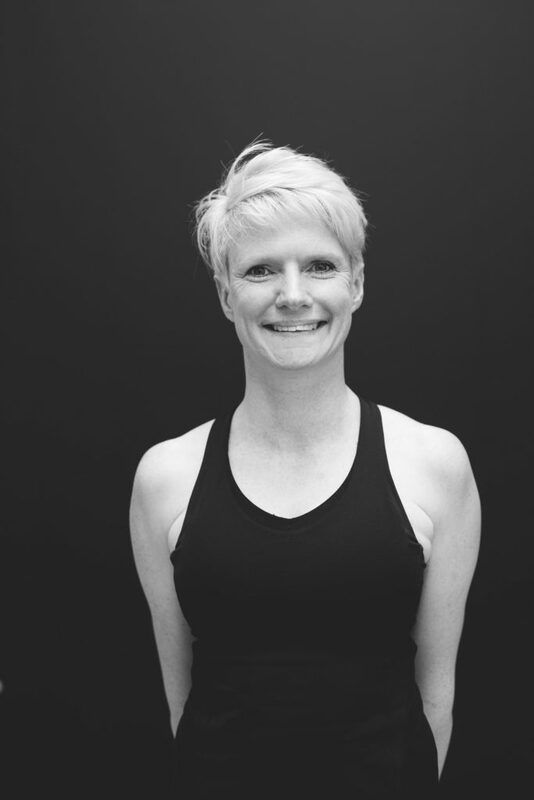 Kat is an enthusiastic and holistic-minded yoga teacher of Yin, Vinyasa and Bikram Yoga styles. Since graduating from Bikram’s College of India in 2011, Kat has taught in studios all around Australia and the UK. Going on to expand her teaching styles to Yin and Vinyasa over the past six years & holds 1000 hours of training certifications. Kat is always keen to expand her knowledge and education to pass onto students. Combining functional anatomy and modern alignment with her passions for energy healing Kat aims to offer a unique experience within her yoga classes. Kat lectures for yoga teacher training events & hosts regular retreats weaving her knowledge as a Reiki Master and intuitive healer into the realms of yoga. There is nothing Kat enjoys more than speaking about Chakras, meridians and current energy forecasting in down to earth way. You will find Kat at Yoga Tree teaching, Hot Yoga, Hot Fusion, Yin & meditation.